Our engineering expertise is built upon decades of harmonic gearing and industrial controls design experience. That experience translates into the high quality performance and reliable long life our products are known for. Conic introduced the harmonic differential in 1968; invented the right angle harmonic differential in 1999; developed single flank positional accuracy testing over 20 years ago; and has successfully designed and introduced hundreds of harmonic gearing, analog and digital control products to markets around the globe. Today, we utilize CAD, FEA, and CAM as part of our standard design process. We have in-house metallurgical sampling and testing, rapid prototyping, and dynamic testing platforms. We are flexible to modify our standard product designs to assist you in your applications. For over 50 years, we have been developing and fine-tuning manufacturing techniques and processes for harmonic gearing technology. 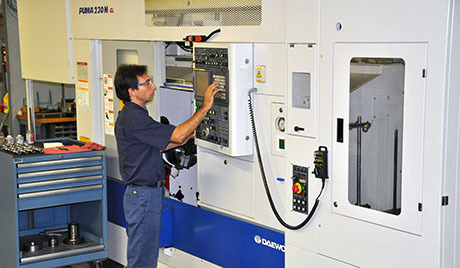 From fixtures to programs to custom tooling, our manufacturing techniques are aimed at producing consistent, superb quality components and assemblies. The longevity and performance of harmonics is highly dependent upon the harmonic splines, bearings and also mating housings and final assembly. 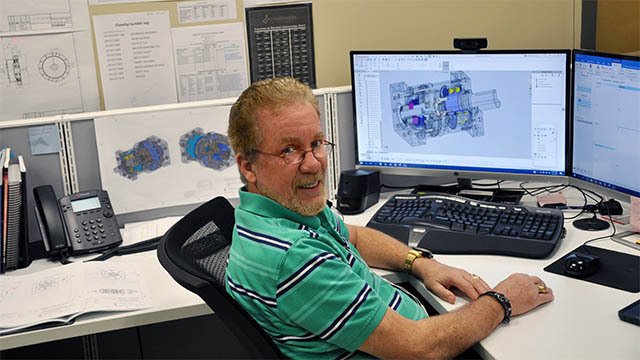 No company has greater experience in manufacturing harmonic gearboxes than Conic, and we enjoy a reputation of delivering products that excel in performance and life, some of which exceeds 20 years. We maintain an active Applied Research and Development program. Our R&D projects are aimed at advancing the state-of-the-art in our technologies and in developing new technologies for market introduction. 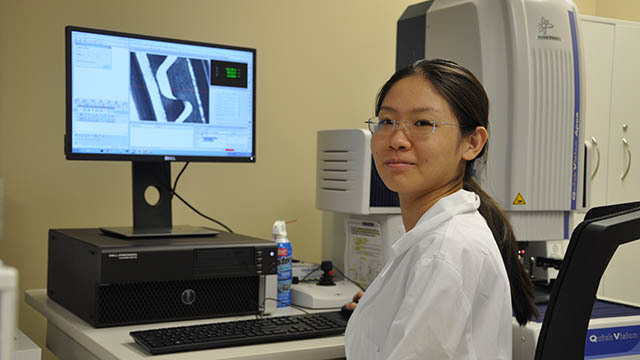 We also welcome and are active in collaborative research with universities.